If you have taken your business mainstream, whether with a business website or on social media platforms, you most likely understand the value of social media marketing as a means to affordably advertise, gain leads, drive traffic, and boost your sales. Without the budget to hire a social media manager or for a full-time employee to oversee your online operations, it is difficult to build an industry standing, manage your reputation, or experience financial benefits. If you need a savvy social media manager, here are three ways to get one without the big investment. A social media manager job description includes the duties of brand awareness, content production, platform delivery management, SEO research, cultivator of sales leads, traffic generator, and platform conversions. As a huge part of a successful social media manager is engagement, a person must be tech savvy to deliver viral content and be motivated by positive customer contact that turns consumers into loyal patrons that sets an industry leader standard. 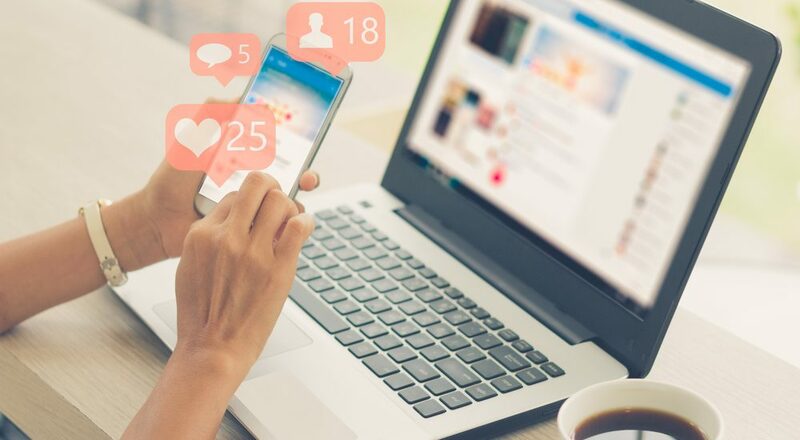 A social media manager must also create and administer relevant content that customers can relate to business recognition of products or service usage. The ideal candidate must also be able to create a weekly or monthly social media calendar that details messaging and publication dates that correlate with marketing campaigns and advertising branding. Titles may also include a manager for social media, content marketing, digital marketing, and online customer experience. You will want to hire an experienced social media manager who has a clear grasp of online marketing as well as applicable work experience. Your candidate must be creative and independently inclined to immerse him or herself in the social media culture without much oversight. Your ideal manager will also show experience in marketing philosophy, analytics, and creativity which demonstrates the competency of a social media manager. Budget is always an issue for small and mid-size companies which is why you can also hire a social media management agency like Frogman Media Group to provide access to resources like marketing, management, consultant, and content. Our social media manager will help clients create interesting content, engage with customers, and create marketing campaigns depending on platform and demographics. Our experienced staff will also set-up and manage your ads free and analyze metrics to show your growth. Your company’s organization is the primary benefit when you buy social media management software. It also makes decision making across multiple platforms easier to achieve without the high price tag of hiring a full-time employee with benefits. Using a software service will also allow you to post from one place, run metrics, and engage. You need to choose a social media manager carefully as it is the voice to your business’s online community. The applicant will also play a huge roll in decision making which is why it is an important decision that will determine your reputation, marketing goals, and consumer sales.